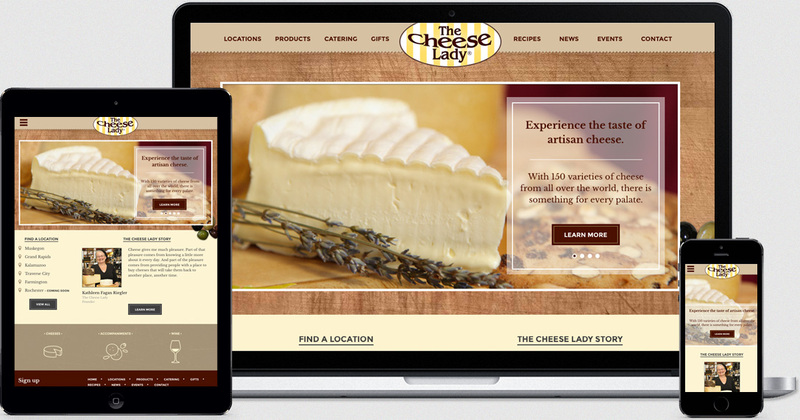 The Cheese Lady, a small but popular franchise of artisan cheese merchants in Michigan, founded in Muskegon by Kathleen Fagan Riegler and her husband John. 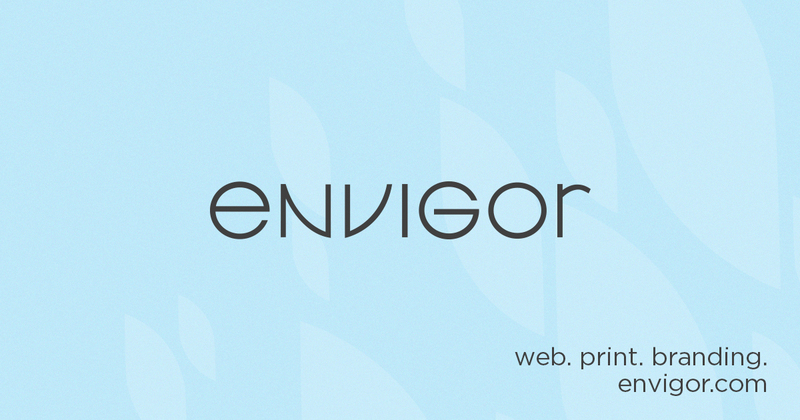 They chose Envigor to redesign their website to be more user-friendly and fully responsive. Envigor followed through with a engaging design inspired by the unique, old world charm of their shops, featuring custom icon design, custom social media integration, and location-based calendars, blogs, and contact forms. 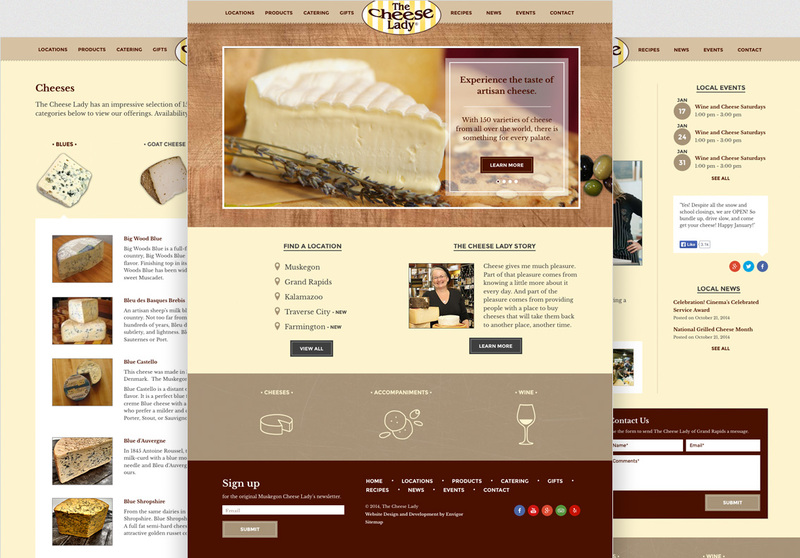 In addition to the franchise website, a custom login system featuring a forum for communication and content sharing among franchisees was also developed.